Child poverty was a major issue in the recent New Zealand general election and watching some of the political debates stirred memories of a script I wrote some years back. 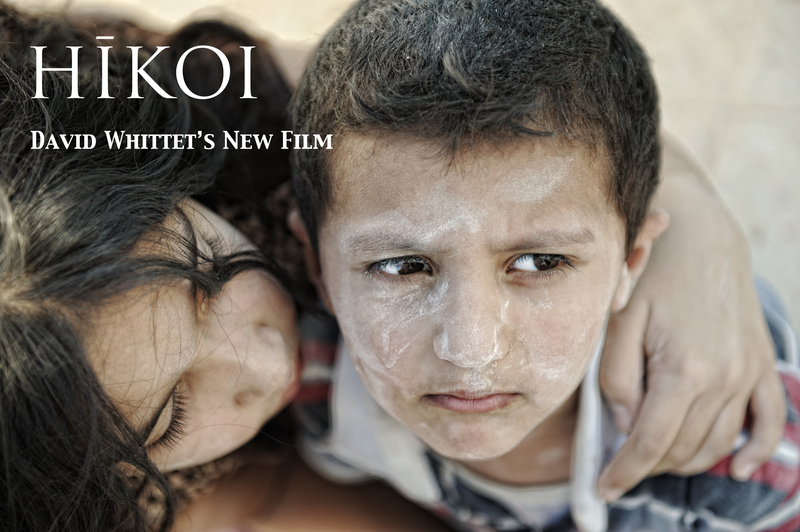 Updated with an urban Māori setting, Hīkoi promises to be a gritty, hard hitting drama with an important message. With the completion of the Amiri & Aroha trilogy, my thoughts have been turning to my next project. Whilst my publishers constantly remind me that I need to get to work on the novelisation of Amiri & Aroha, film making is so deeply engrained in my DNA that I a get very restless when I am without a film project. Under the working title Hīkoi, my next film will be an emotive and uncompromising look at some profoundly troubling issues, wrapped up in a deeply affecting story.